-If you want a shipping cost estimate, simply add the products you want to your cart and you´ll be able to find out the price before checking out. -Orders from European countries ship via GLS. 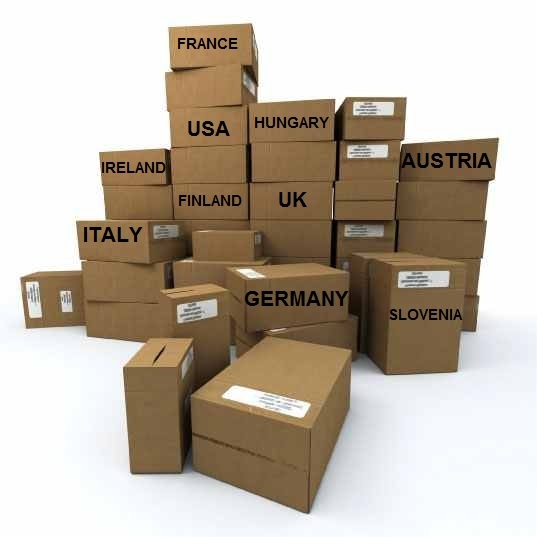 Delivery estimates range from 2-3 days to neighbour countries up to 4-5 working days to the furthest ones. -Rest of world shipments usally go via regular post service with delivery estimate from 4 to 10 working days.